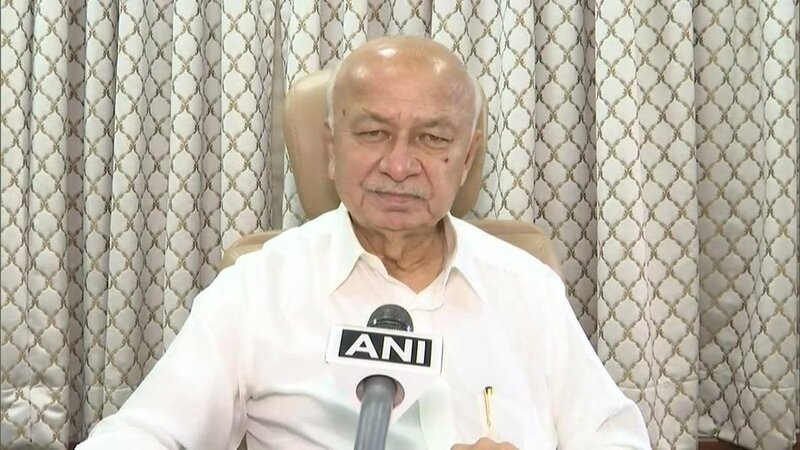 Mumbai (Maharashtra) [India], Mar 13 (ANI): Ahead of the Lok Sabha polls, the senior leaders of the Maharashtra Pradesh Congress Committee will meet tomorrow to discuss and decide on seats for allies in the state. Delhi [India], Feb 21 (ANI): Condemning the attacks in Pulwama region of Kashmir, wrestler Sushil Kumar on Thursday said that ensuring the safety of the Indian Army should be our priority. Patna (Bihar) [India], Feb 19 (ANI): Deputy Chief Minister of Bihar, Sushil Kumar Modi on Tuesday officially entered the government bungalow, which was earlier allotted to RJD leader Tejashwi Yadav and said that it is more furnished than the Prime Minister's residence. Patna (Bihar) [India], Jan 19 (ANI): RJD chief Lalu Prasad's daughter Misa Bharti said that she felt like chopping off Union Minister Ram Kripal Yadav's hands when she heard the news of him joining the BJP. 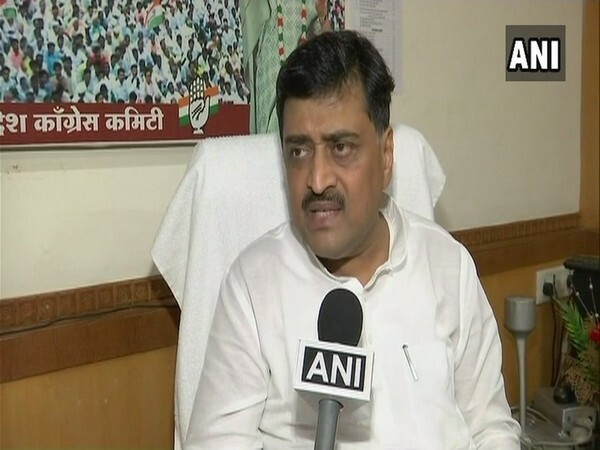 Muzaffarpur (Bihar) [India], Jan 16 (ANI): Government should educate more people in order to control the population of the country as "illiterate people have more children", claimed Bihar Deputy Chief Minister Sushil Kumar Modi on Tuesday. 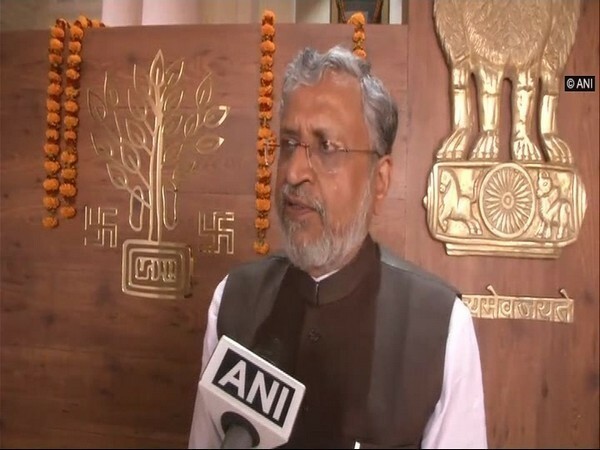 Patna (Bihar), [India], Dec 29 (ANI): Bihar Deputy Chief Minister Sushil Kumar Modi Friday said the state government has collected around Rs 15,466 crore in taxes from 2017 to November 2018, which is 38 per cent higher compared from last fiscal year for the same period. New Delhi [India], Dec 20 (ANI): Two-time Olympic medallist wrestler Sushil Kumar has set his sight on the 2020 Tokyo Olympics. He says the year 2019 will mark the start of the preparations for the prestigious tournament, for which "I am working really hard." 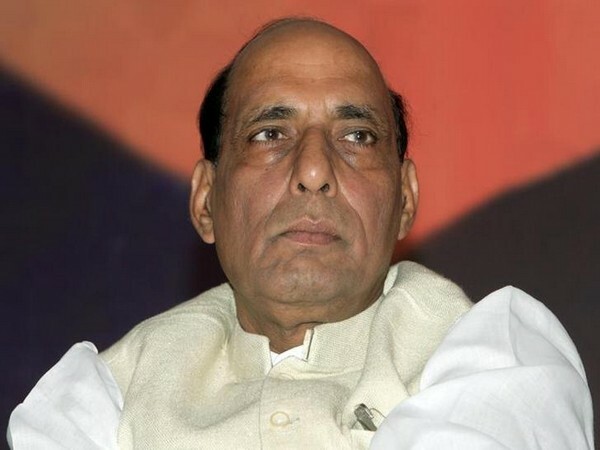 Kolkata (West Bengal), Oct 1 (ANI): Union Home Minister Rajnath Singh chaired the 23rd meeting of the Eastern Zonal Council meeting on Monday.